From Flat Wall Mounts to Tilting Wall Mounts to Mobile Trolley Mounts, whatever your environment we have the mount for your Large Format Display. 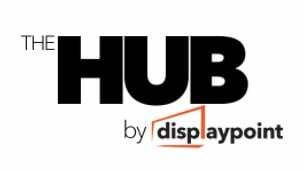 Quick and simple to install, below we have hand picked the best offerings from the most popular display mount types..
For a fixed height display position. Quick and simple to adjust for precision positioning. Full motion for the ultimate in flexible postioning. Move from one room to the other quickly and easily. Haven't got a clue where to start? 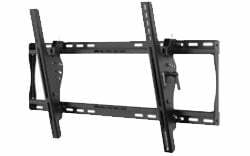 Unsure of how to mount a large format display to a display mount? 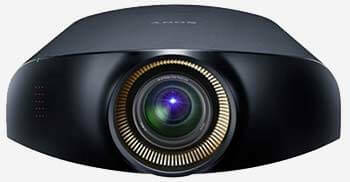 Flat wall mounts, Tilting wall mounts - Not sure which type of mount is best for your environment? 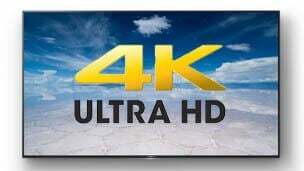 Perhaps you need someone to install your new large format display and or display mount? 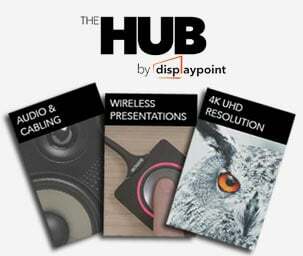 Here at DisplayPoint, we are specialists in display mounts, so if you need help in choosing the right one for your needs simply drop us an email or give us a call.